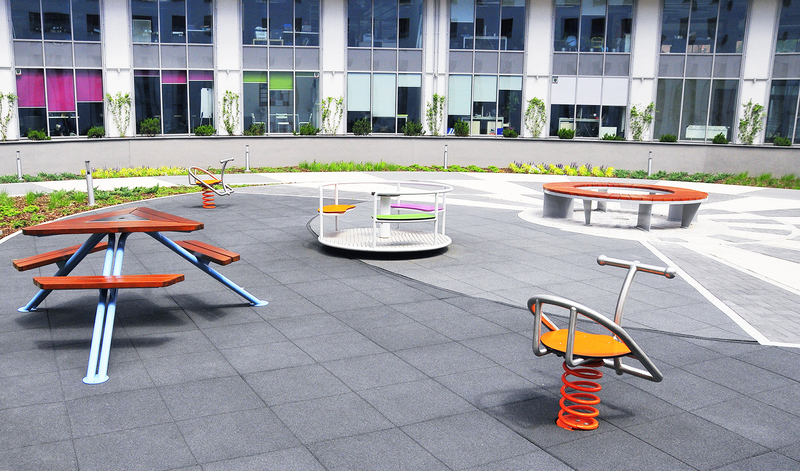 A bench is one the most essential elements of public space. 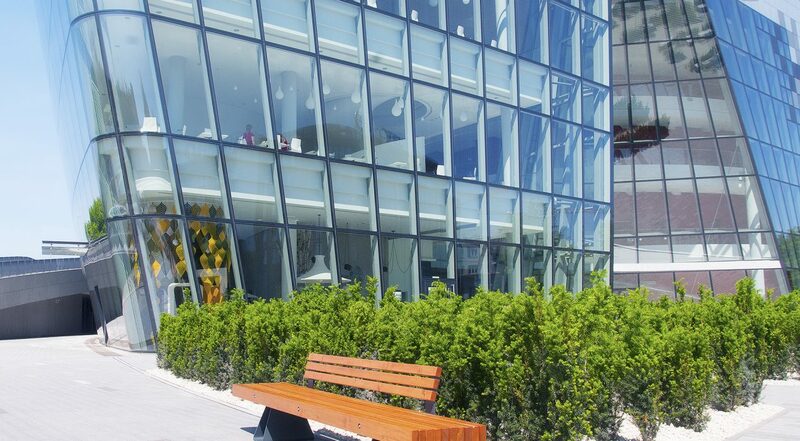 It invites all passers-by to take a break and rest for a while. 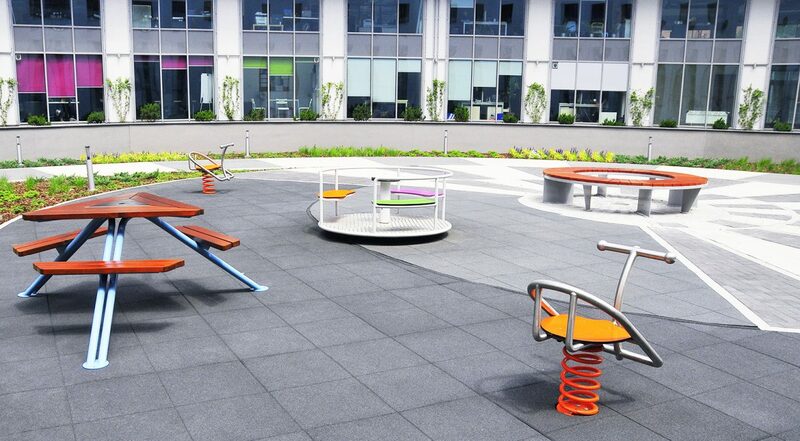 Have you ever wondered if there is a bench that combines innovative and contemporary ideas, interesting design and functionality? We present to you our latest project – a bench that combines all these features. 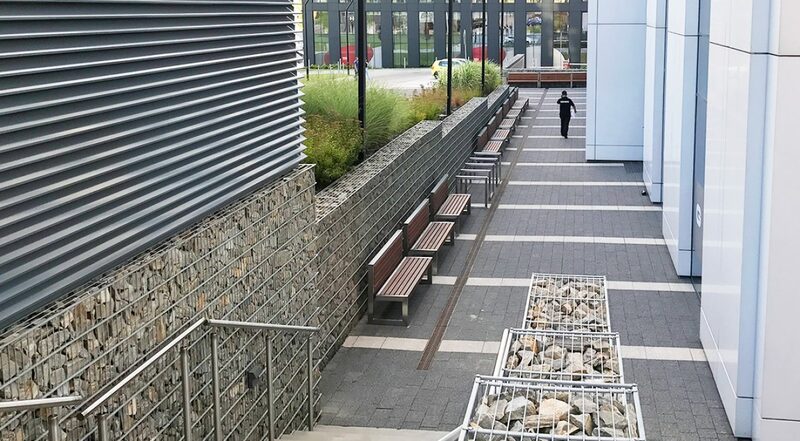 The bench construction can be made of carbon steel or stainless steel. 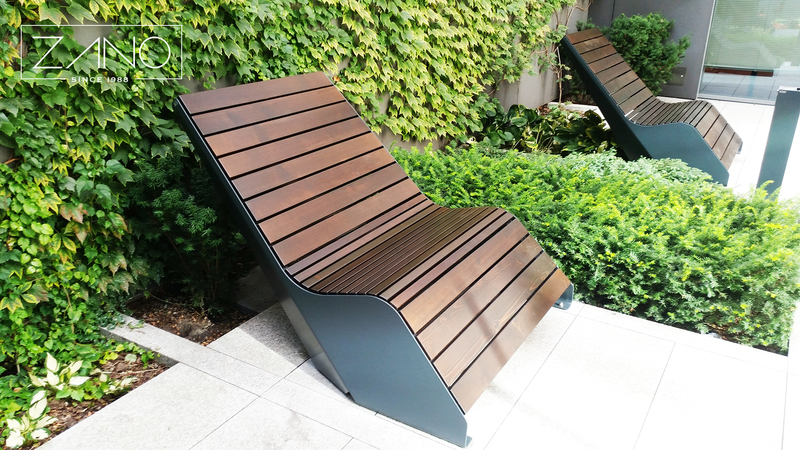 For carbon steel option you can create a perfectly tailored bench by choosing a RAL color selected from our palette. Or you can have a chic bench with natural stainless steel polish. Wooden elements are made of European softwood (spruce or pine). And for more demanding clients there is a hardwood option available (iroko or sapeli). 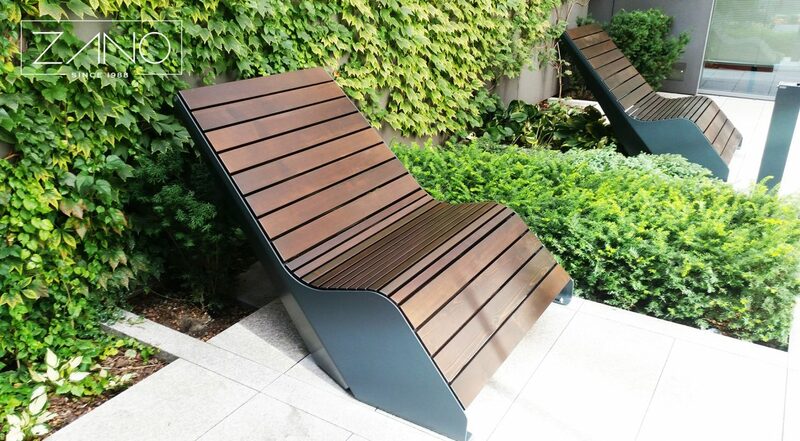 The bench is available in two options: with or without backrest. Armrests can be added or removed upon client’s request.